Found 4 file extension associations related to Titanfall and 4 file formats developed specifically for use with Titanfall. Titanfall is an all-new universe juxtaposing small vs. giant, natural vs. industrial and man vs. machine. 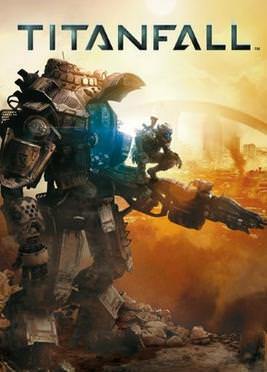 Titanfall are focused on bringing something exciting to the next generation of multiplayer gaming. The game is entirely multiplayer, in a new experience that combines fast-paced online action with the heroic set piece moments traditionally found in campaign mode. If you need more information please contact the developers of Titanfall (Electronic Arts, Inc.), or check out their product website.